10 of the World’s Scariest Sharks - What on Earth? Generally, most people would describe a shark as a huge, fierce carnivorous fish with very sharp teeth. However, this is just a generic description which cannot include all the 370 different kinds of sharks whose sizes differ a lot. The largest of all is the whale shark (forty feet long) whereas the smallest is the spined pygmy shark (six inches). It is known to be the most fearsome shark. This however has to do with its being the largest rapacious fish on the planet. A great white can reach 20 feet in length and has a weight of 5,000 pounds. 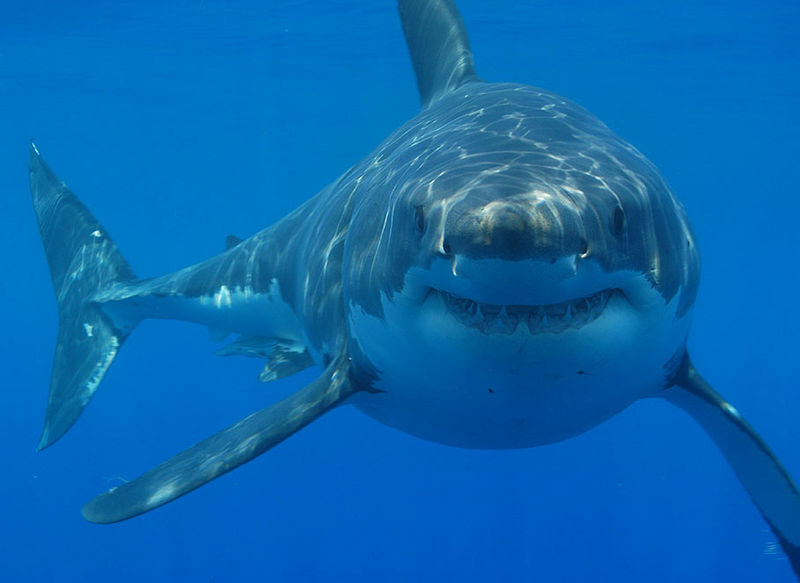 Out of the 100 yearly shark attacks, almost one half are said to have been caused by great white sharks. Fortunately, most of these attacks are not lethal and they are especially caused by the curious nature of these giants which are only “sample biting”. The victim is released immediately as the shark does not prey on humans. This is definitely not very comforting news, but it is however important to understand that humans are not interesting as prey. Great whites are highly adapted predators which prey mostly on seals, sea lions, small toothed whales, carrion and sea turtles. 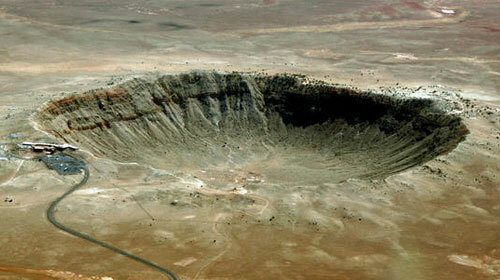 The giants with 300 triangular teeth are however considered to be an endangered species due to over-fishing. This blunt-nosed predator has earned the reputation of man-eater. This species of shark comes second in attacking people, right after the great white. However, due to their almost completely undiscerning palate, when biting a human, they do not swim away. This fish is called tiger shark because it has dark, vertical stripes when young. On adults, the lines fade almost completely. They are also known as great scavengers, but they eat practically anything they find. Their powerful jaws and highly serrated teeth help them crack the shells of clams and sea turtles. 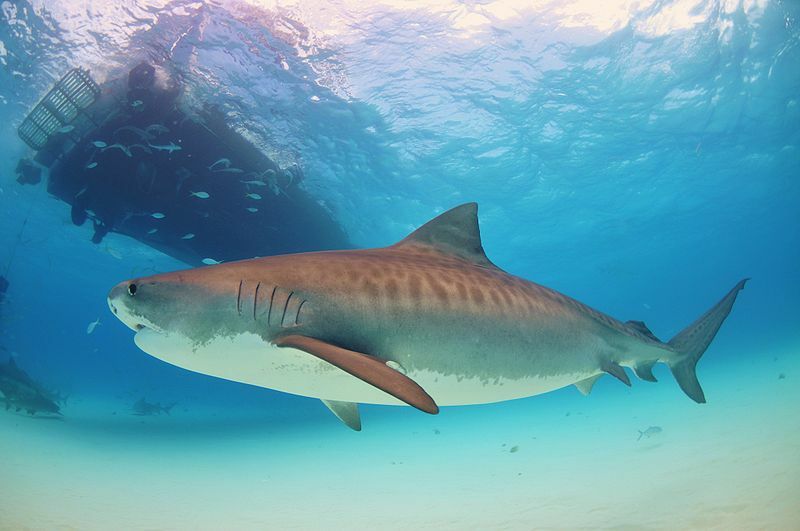 There have been found many interesting animals and things in a tiger shark’s stomach: sea snakes, stingrays, squids, birds, but also old tires and license plates. Large specimens can reach 20 even 25 feet and 1,900 pounds. They are hunted for their skin, fins, flesh and liver. This species is also endangered. This is probably the most aggressive type of shark because it has no problem swimming in freshwater and it can be seen even in rivers. This is the third species of sharks known to attack humans. Their name is given by the blunt, short snout but also by their pugnacious disposition. These sharks are medium-sized, with stout, thick bodies. These agile predators eat almost everything: fish, dolphins and other sharks. They get to attack humans because they like shallow waters where people like to swim and, out of curiosity, they bite. This species is not endangered yet but it is however intensely fished for the meat, oils and hides. 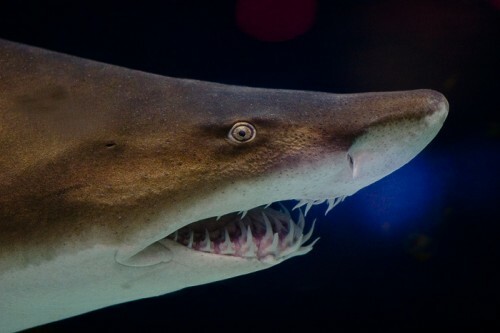 Also known as a Grey Nurse Shark, the Sand Tiger Shark looks deceptively ferocious because it is large and its teeth stick out in every direction. They are however docile and non-aggressive, attacking humans only if bothered. Sand sharks have a flat, cone-shaped snout as well as an oblong tail, the upper lobe being much longer than the one below. They can reach 10.5 feet in length. 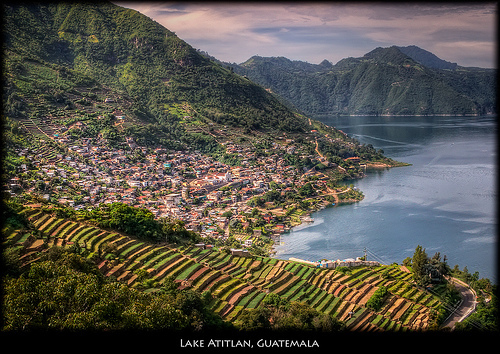 They have a tendency for shoreline habitats, often seen really close to the shore. This is the only species of sharks that surfaces to gulp air. This is actually a family of sharks which contains migrant, live-bearing species of sharks such as the blue shark, the tiger shark, the bull shark, the milk shark. 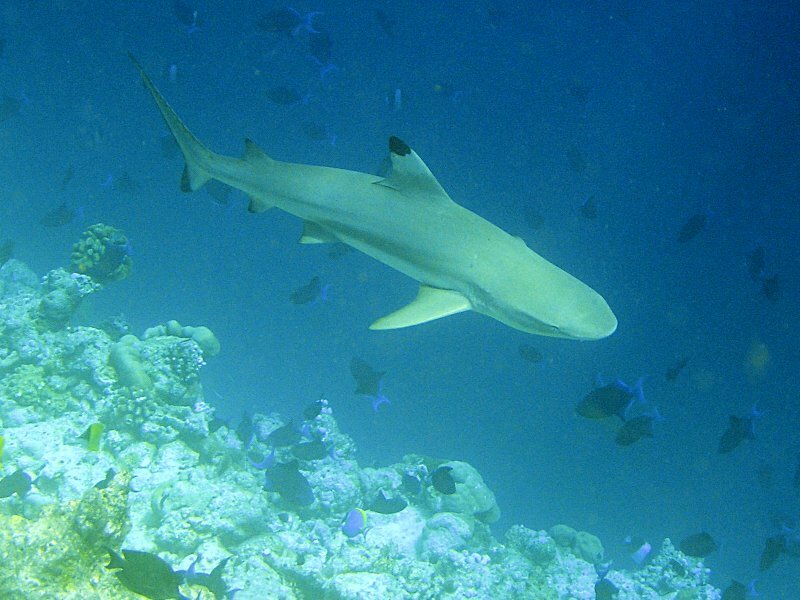 Their name is thought to be related to the French “requin” – shark. The eyes of this shark family are round and their pectoral fins are found behind the gill slits. These sharks measure from 2.26 feet to 25 feet, depending on the species. 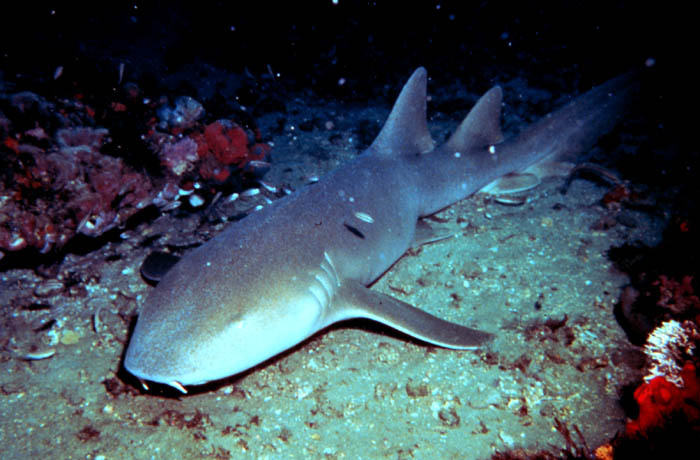 Requiem sharks bear responsibility for a considerable part of the attacks on humans. Its name does not have a clear origin but it could come from hurse which, in Old English meant sea-floor shark. This species is a slow-moving one, loves dwelling on the bottom of the sea. It is harmless to humans, but it can bite if stepped on by mistake. Nurse sharks can be quite huge, 14 feet long. Their favorite food is fish, squid and shrimp, but they do not refuse shellfish or coral. Nurses are quite abundant, but the species could be under pressure because of their habitat which overlaps that where humans develop activities. These sharks are very diverse and can be found everywhere. Makos are known to be really aggressive because they regard humans as a threat. 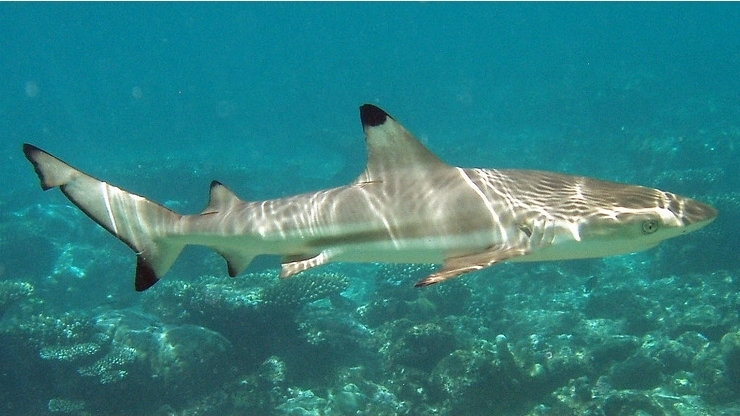 They should be avoided, despite their small size (usually 6.5 feet long) because they are the fastest sharks of all. Makos feed on fish swimming in schools. As it is hunted for sport, the numbers of this species have dropped. Very common shark species on the Florida coast. Most shark bites there are caused by this specimen, none of them lethal. Black Tips reach a maximum length of 6 feet. Finning is prohibited. It is a fierce predator whose hunting efficacy is accentuated by the weird form of its head. 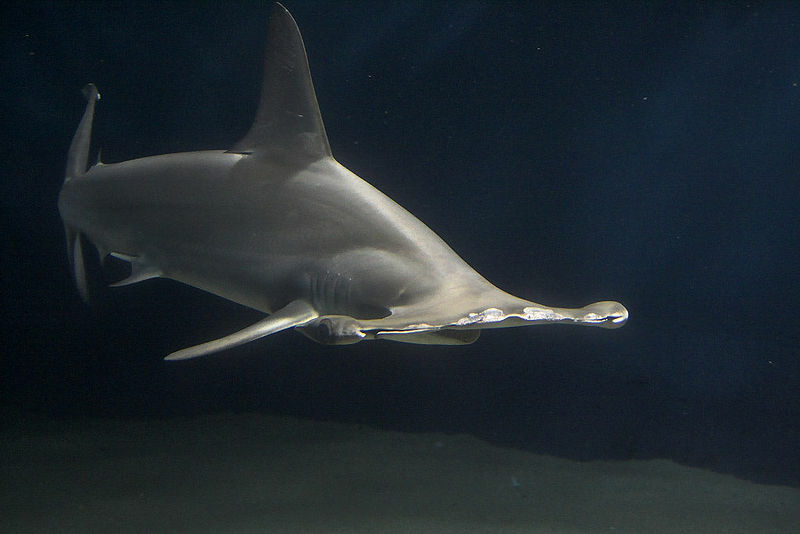 The hammerhead is usually small, but certain species of great hammerheads can reach 20 feet and 1,000 pounds. The smaller species are considered inoffensive to humans; however the great hammerhead has been known to attack humans on a few occasions. This shark is not considered threatened. Its name comes from the indigo color of the skin. This sleek shark can reach 12.5 feet in length and is known to be among the fastest types of fish. It has serrated and pointed teeth which help it hunt for fish and squid, its main diet. 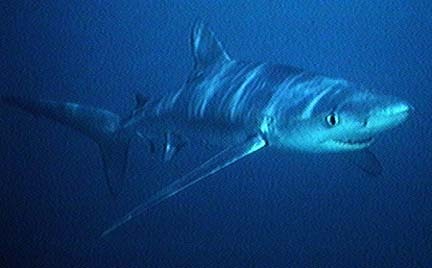 Attacks on humans have happened, therefore the blue shark is considered dangerous. This species is categorized as a near endangered one. the great white is NOT the largest shark in the world. the whale shark is. Male Bull Sharks are very territorial. They don’t bite out of curiosity, but as a final warning to leave it’s territory. Most bites from these sharks are to swimmers in murky waters who cannot see the sharks’ other warnings, trying to tell them to GET OUT! “It’s” = “it is” you know. To the Editor. Please include the taxonomical name with your articles. There are many variations, subspecies and misleading terms used with common names. 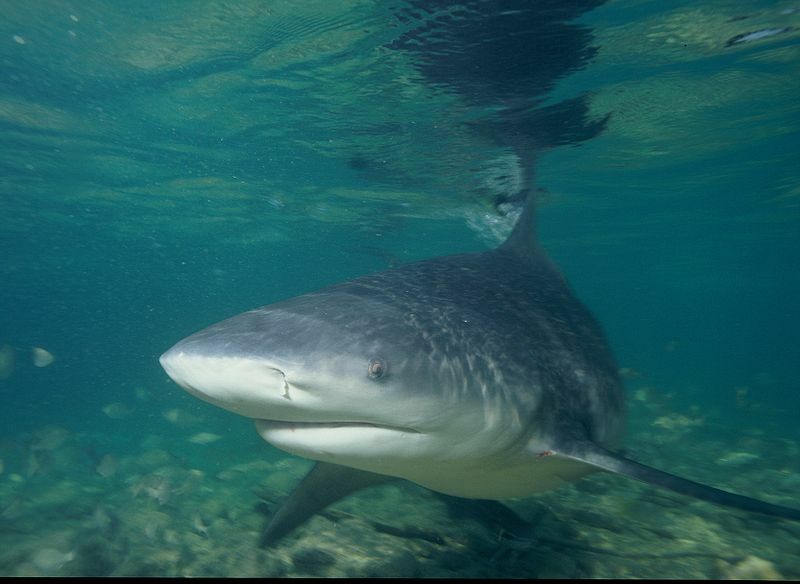 The Bull Shark (Carcharhinus leucas) and Tiger Shark (Galeocerdo cuvier) are the most dangerous sharks overall, based on attacks on man. The Great White Shark (Carcharodon carcharias) is the more prevalent man-eater in some areas such as South Africa and Western Australia.